Referrals from current employees are the top source of quality hires, but your employees can contribute much more than referrals to your recruitment marketing efforts. 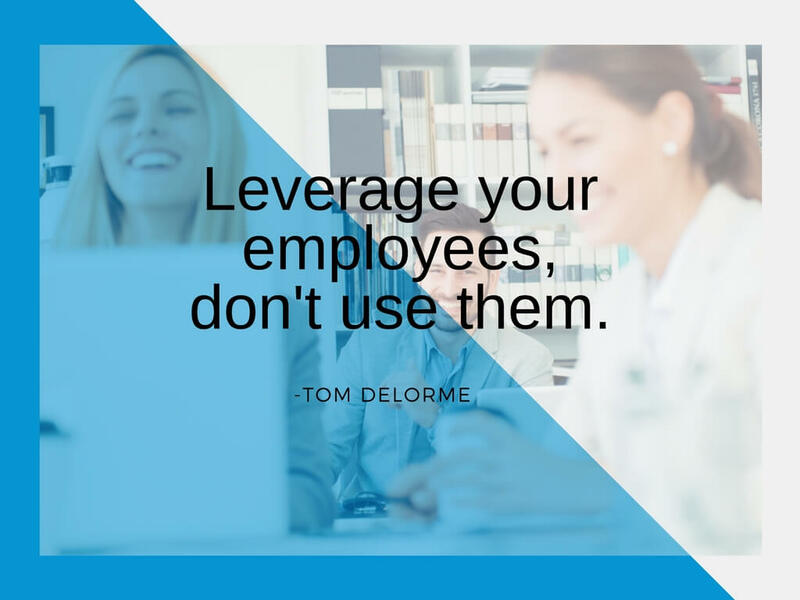 Employees not only help create your Employee Value Proposition (EVP), they are its exemplars and your most credible ambassadors in the eyes of job candidates. They know and interact with other good workers like themselves, know what makes them tick, know what in your company will attract them, and have the credibility to deliver your recruitment message. Involve employees in your EVP and brand positioning to build their pride in the company and sense of belonging. Foster an employee advocacy culture that achieves marketing amplification ("manufactured" messaging through relevant channels) and creates relevant "organic" messaging. Put ambassadors to work to build a talent community, seduce potential candidates or help them self-select out if they are not a good fit with your organization.